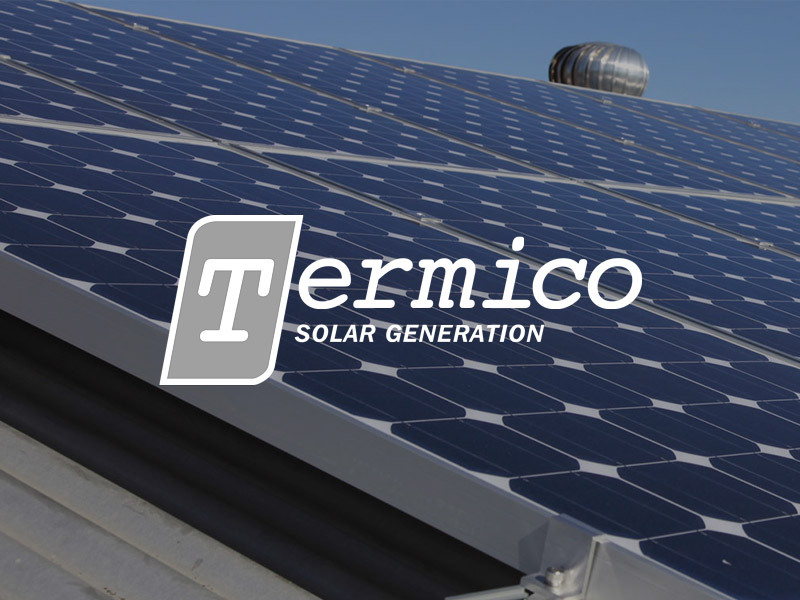 Termico Solar Generation is part of the Termico group, operating since 1996. 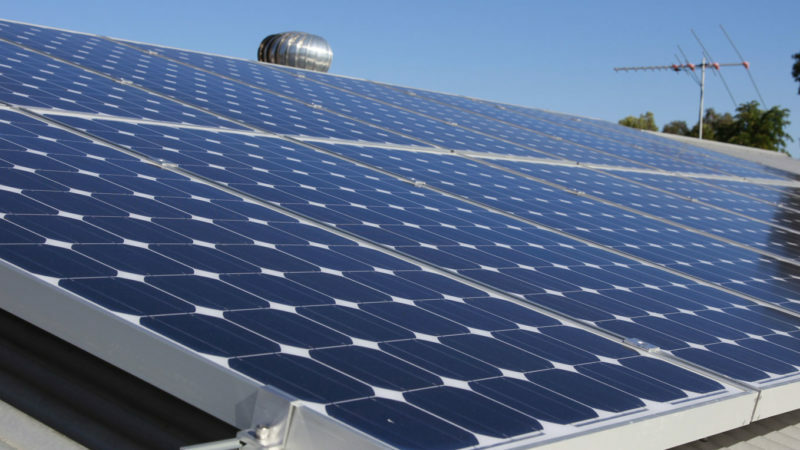 Termico has been in business for over 22 years and employs over 70 people. We continue to be a trusted, respected and long standing organisation based in Malaga. 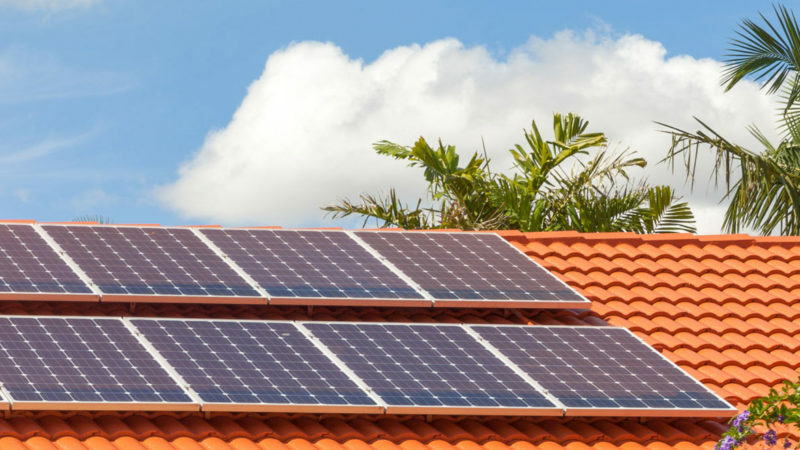 We’re solar panel specialist, installing solar only in the Perth metro area and some selected regional areas. 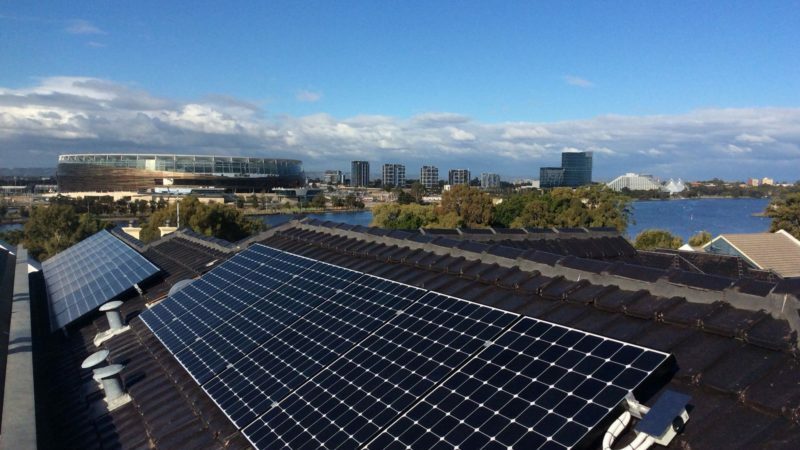 We know Perth and understand how to get the best out of the Perth sunshine.